Deepavali – the sweets and savouries story! Nanri! – dosaikal completes a year! My 100th Post! Kootanchoru – Typical Home Town One Pot Meal. Power Packed Pancakes – Whole Grain Dosais! A perfect birthday present from the past!! The Macaroons of Thoothukudi – Cashewnut Goodies from Coastal Tamilnadu! 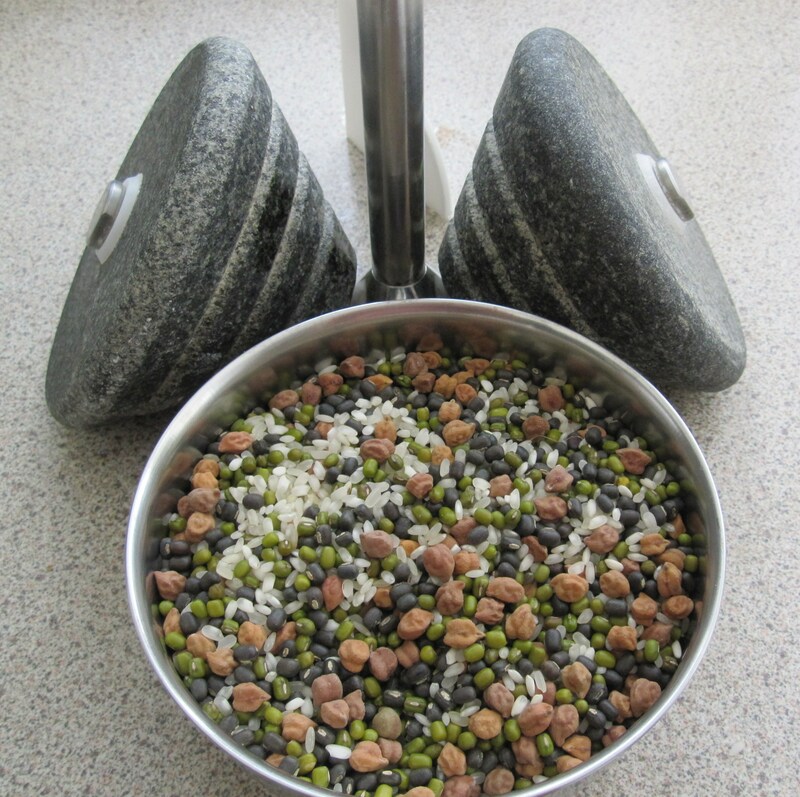 Quick and Easy Thaalicha Paruppu/Seasoned Lentil! Pongal in Cambodia with AVIAL! Home made Healthy Caramel Popcorn (with palm jaggery) – A Promise Kept! Poli – a different story! Susiyam – Deep fried lentil-jaggery sweet balls! Mundhiri Kothu – the traditional and exceptional sweet! The All time Favourite Murukku! My good bread – a success story! The Charming Capital of Thailand! Bangkok – An Architectural Splendour! Num Kom-Sticky Rice Cakes with coconut filling/Khmer Kozhukkattai! Indian Food and Dance Festival in Phnom Penh! Pongal In Cambodia – 2014! Dutch Apple Pie – The Snow Show! Tale of five cities – Part I! This is a dosai/dosa with the goodness of many kinds of lentils in it. Lentils are a rich source of protein. They also contain dietary fiber, folate, B vitamins, minerals and are also a good source of iron. Generally, paruppu/dhal or sundal/cooked lentil snacks can be made of pachai payaru/whole green gram and karuppu kondaikadalai/black chickpea. 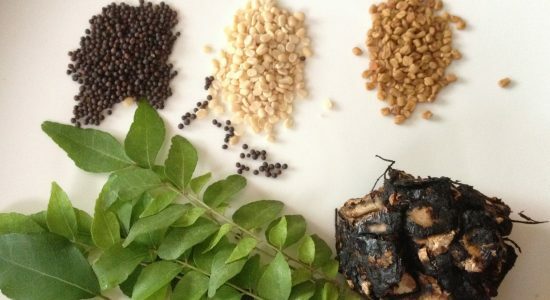 Muzhu ulundhu/whole black gram is used in dhal makhni in north indian cuisine and some specialities like ulundhankali/black gram halwa (recipe would follow later) in tamilnadu cuisine. This dosai combines whole green gram, whole black gram and black chick peas with both raw rice and par boiled rice. red chillies – 4 nos. Nothing can beat a hot cup of filter coffee to end it all. Good to be an IndiBlogger!